Vivace Restaurant is now proud to provide private dining services for large groups of up to 50 guests. 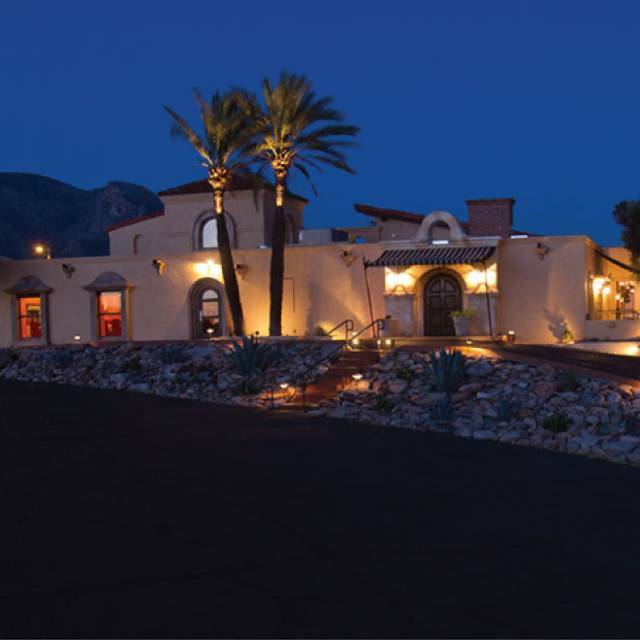 Our new location - nestled in the beautiful Catalina Mountains - offers a spacious, comfortable and inviting private dining area. 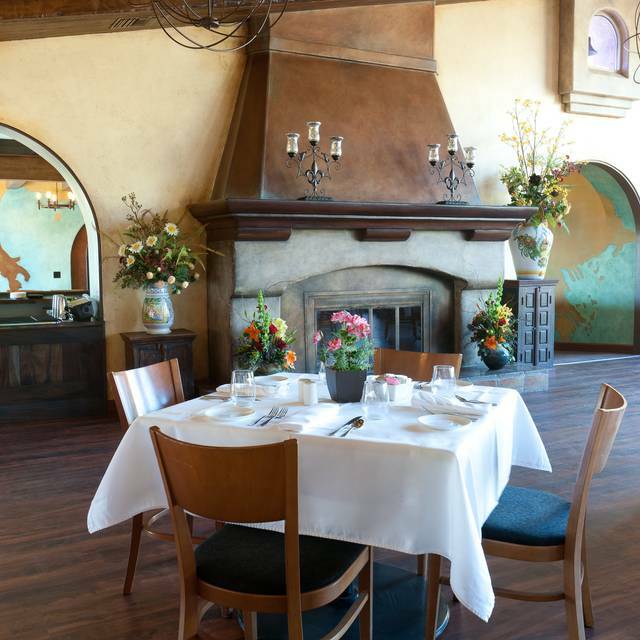 Enjoy the same award winning cuisine and professional service our restaurant has built its reputation on, in an elegant and private setting that is completely customizable and tailored to your party's needs. 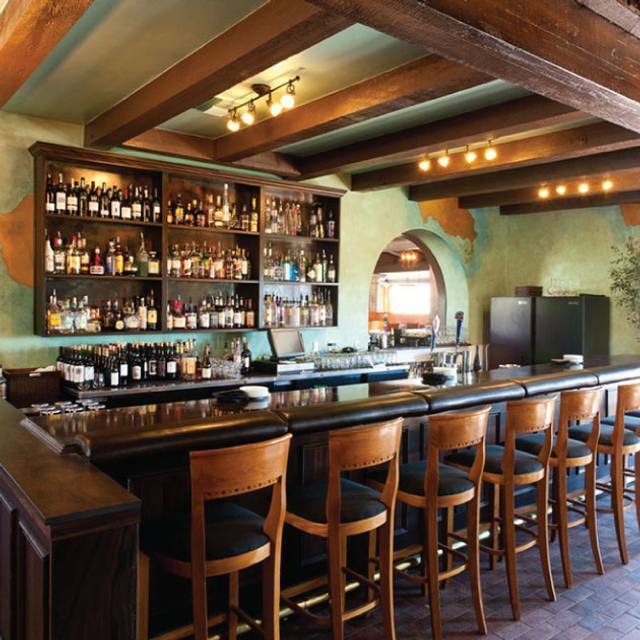 Rated number one for food in Tucson, by Zagat Survey, this Foothills restaurant has a Tuscan decor providing northern Italian fare, thoughtfully prepared with reasonable prices and wine list. Choose from a selection of appetizers, salads, pasta and main plates such as crab filled breaded chicken breast or grilled fresh salmon and rock shrimp. Relaxed inside and patio dining. We sat on the patio and had a beautiful evening! Everything was delicious! Seafood soup and lasagnette are truly special! There was four people in our party and we all had different menu items. The salads, soup and entrees were all delicious. Came to Vivace on a recommendation of a concierge...a 10+ experience from start to finish. Excellent greeting, wait staff was knowledgeable and personable and the food was delicious! Veal Marsala was so tender I could cut it with a fork. We definitely would go again. Bar service was distracted while we waited for table. Bartenders too busy at service bar to deal with people sitting at bar. 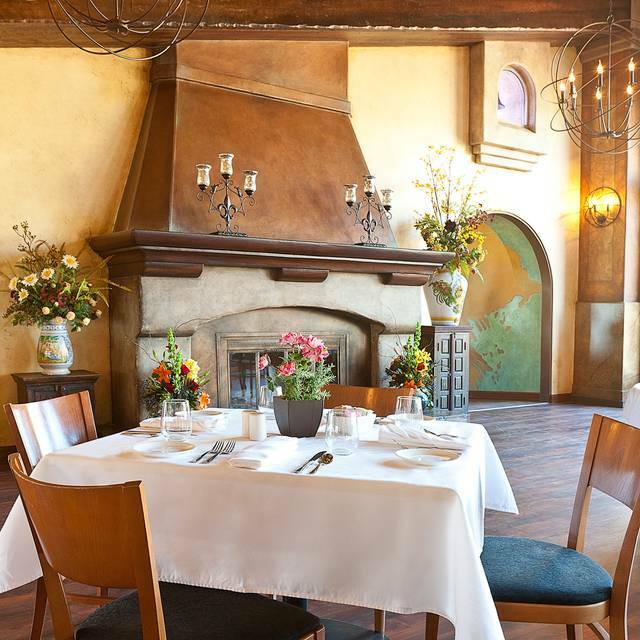 Vivace is a wonderful restaurant all the way around. The food and service are great, as is the atmosphere. It's not cheap, but not as expensive as some others that are not as nice or unique. We had a delightful lunch having both ordered the sliced filet mignonette on toast in Marsala sauce. Accompanied by greens salads and superb coffee, we topped off the meal with take out tiramisu. David kept the coffee flowing and took good care of us on a moderately busy afternoon at Vivace. We feel so at home at Vivace- always a joy. Thank you. The food, as usual, was wonderful. Lots of flavor. I tried a new fish that I had never had before, and it was delicious! Service was "on top!" Dining with friends. Always good food and service. This is such a special place to have a birthday lunch. Great food and ambiance. This visit was not one of the best. We love the restaurant, and visit several times a year. Usually, we are very happy with service and food. This visit, we were less pleased. Service was slow. Granted it was a Friday night, but we've been there before on Fridays and always been happy with service. We sat a very long time, probably more than 10 minutes, with just water and menus. Once orders were placed, bread, wine, and appetizers arrived in a reasonable period, and all were quite good. Main dishes took a very long time to arrive, and when they did, they were, at best, warm, but more like cool as if they had been sitting for some time. The meals were good, but would have been better if hot. Our server, while very perky and energetic, never seemed to be around when it would have been appropriate. In the past, we have always been amazed at how service is attentive, but not overly so. We'll return, but with a more critical eye towards service and main dishes next time. Greeted & seated immediately, we again had a very nice lunch. We both ordered the sliced filet In Marsala sauce with greens salad and suburb coffee. David took great care of us with frequent coffee refills and providing tiramisu take-out desserts. Our thanks to Annie at the front desk for many courtesies. We always feel quite welcome at Vivace. We plan to return soon. Thank you, Daniel for such excellence! Vivace is one of my favorite spots. I often get the fish special which I did again this time and it did not disappoint. It was cooked perfectly and tasted great. I have also always enjoyed a shrimp dinner there. It is often crowded and I recommend a reservation. There are nice views of the mountain on the north side and of the city on the south side. The service was excellent and it was a great place for dinner. Food excellent. Service was exemplary. View to the South very good. Next time we'll try the north side to see the mountain at sunset. Love the soufflé. It’s the best thing on the menu. Took a my wife and a close friend shopping and had lunch afterwards. Very enjoyable in all respects. This is one of our go to places a couple of times a year. We were a party of 4. We received prompt service and all our questions were answered. The food was great and we had a very good time. Every bite was delicious, the service was outstanding and personable, wish we had discovered this place on the first night of our vacation, not the last. The food, service, location were all excellent. The noise level was much higher than we anticipated. We will return but will request a table in an area that is (hopefully) more quiet. This is always one of our destinations when company comes to town. 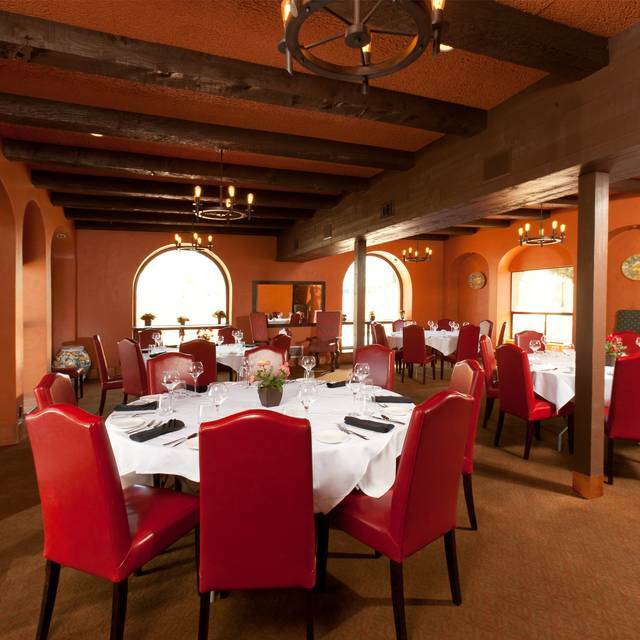 There is a reason Vivace is rated as one of the top restaurants in Tucson. Two of us had the crab filled chicken breast (a regular on the menu) and the other had the pork chop. All I heard during the meal was the oohs and auhs as we consumed our meals. Not only are the dishes prepared perfectly, the sauces are superb. Also, one of my favorite draft IPAs is a house standard (Dog Fish Head 60min) which goes well with any entree. The service is efficient without being hovering and the front counter greeters are always very personable. Great experience as usual and my guests absolutely raved about their experience. Thank you. We always come to Vivace when visiting Tucson. Stuffed mushrooms, fish entree and chicken entree were delicious. Don’t skip dessert, Tiramisu is the best! Lovely meal and friendly efficient service. 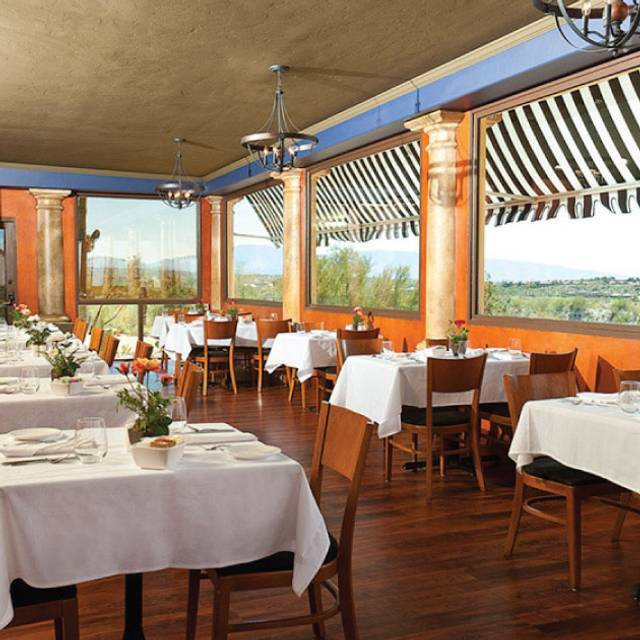 Vivace must surely be viewed as one of the most outstanding restaurants in AZ. We enjoyed our experience thorougly. 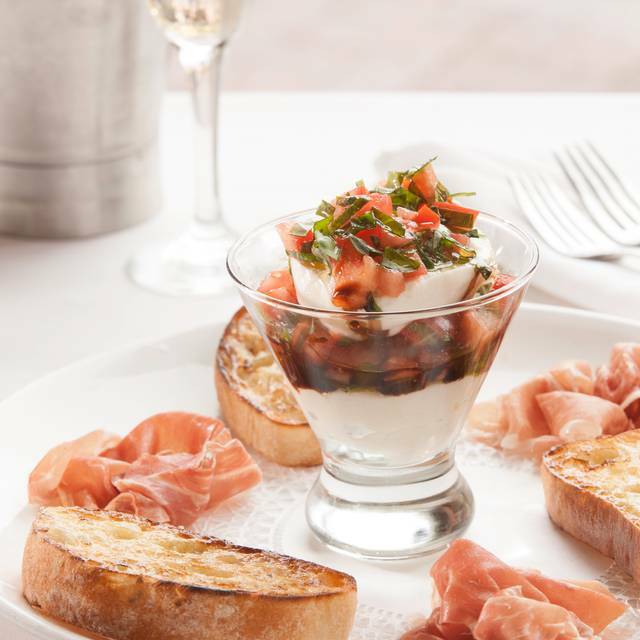 Vivace is a local gem. Wonderful view of the city and fabulous outside dining. I have food allergies (gluten, dairy, and night shade vegetables) and the chef is great at preparing dishes that I can enjoy. Much appreciated. Others I've dined with rave about the salmon linguini and manicotti. Highly recommend. Marcell was an excellent waitress. Great as always. Wait staff was great. I really appreciate the manager coming over to give my child something to keep him occupied during dinner. That was very nice of him. My waiter was wonderful, my food was wonderful. I was happy to be able to make a reservation and get in on shorter notice. Thank you. Always the best in town! Can't beat it! Been coming for years and NEVER disappointed! We love this place....in addition to food, service, and value....the ambiance is just right. Food was good, as always!!! We enjoy being in the second half of lunch time, means after 1pm..... then it's getting quiet, and you can enjoy company and atmosphere. The BEST in Tucson. Great food, good drinks, prompt service, and very friendly. I should probably bad mouth this place so it wouldn’t be so had to get a reservation. 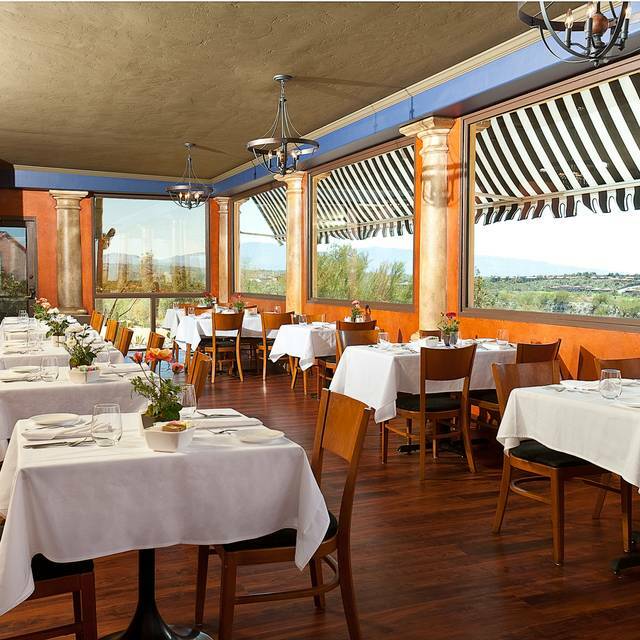 Vivace continues to provide great dining and great service. Excellent food, great service in a relaxing and enjoyable ambiance. Our dining experience gave us window seating for four, and a delightful and courteous waitress who smiled and freely described our entree and dessert options. The white fish on special was a hit, and the dessert portions were as we desired. The beautiful sunset finished off the evening with our friends. Anxious to return and try another entree. One of my favorite places to eat at! They never fail in quality and quantity of food for the price. And they make you feel special! Without a doubt, the best restaurant in Tucson! Highly recommend! Could not hear each other talk. Very loud in the dining room. Only reason to give them 3 stars was because they seated another party (3 men that arrived after us) on a table by the window, while I specifically requested/confirmed one for my wife`s b-day celebration. 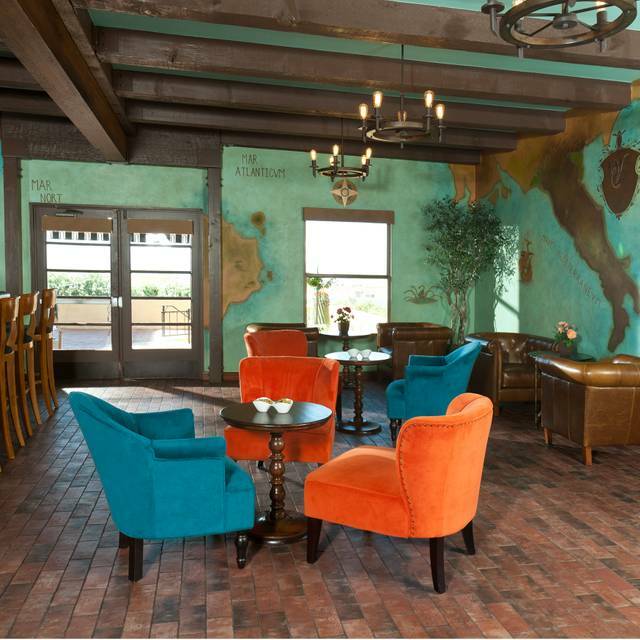 This is certainly one of the best restaurants in Tucson. It was a perfect evening for dining on the patio and the view is superb. The only complaint was that service was a bit slow and not as attentive as usual. Must have been a bad night. Group of 5. Had a good table, great food, excellent service.